Europe is full of a staggering amount of extraordinary holiday destinations and attractions. It’s the sort of place that’s so large and so rich in history, culture and natural beauty that it would be impossible for anyone to experience it all. This leads a lot of people to focus on the most well-known things that Europe has to offer. But this means that they end up missing out of some of the continent’s most extraordinary features. Here are just a few of the hidden gems that Europe has to offer that you won’t want to miss out on. 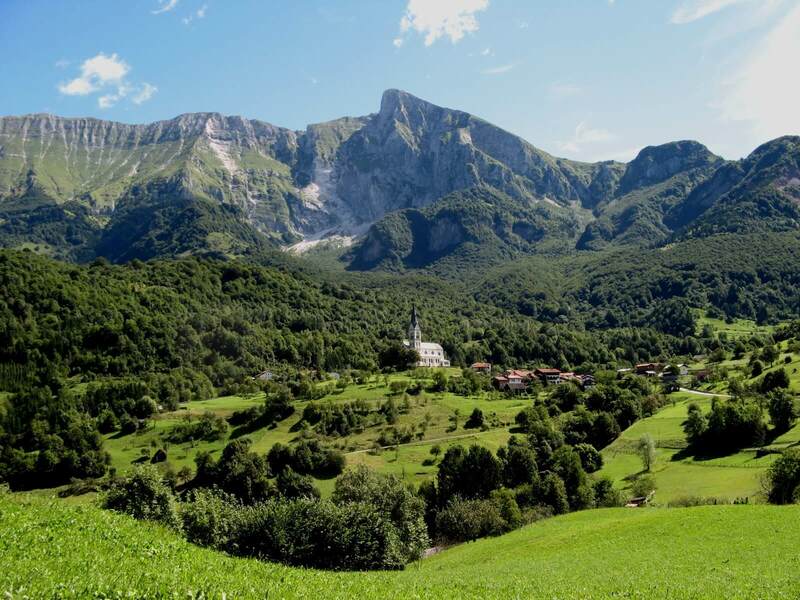 It’s an utter crime that so few people are aware of the Eastern European country of Slovenia. Put simply; this is one of the most extraordinarily beautiful countries in the world. The scenery is really the highlight here with idyllic lakes, icy waterfalls and towering, frozen mountains. The jewel in Slovenia’s crown has to be Lake Bled. Lake Bled is filled with activities for people of all ages and means that you’re never short of something fun and exciting to do. No matter what kind of vacation you might be looking for, you’re guaranteed to find something wonderful in Slovenia. Are you looking for a city break but you’re sick of the same obvious European cities? 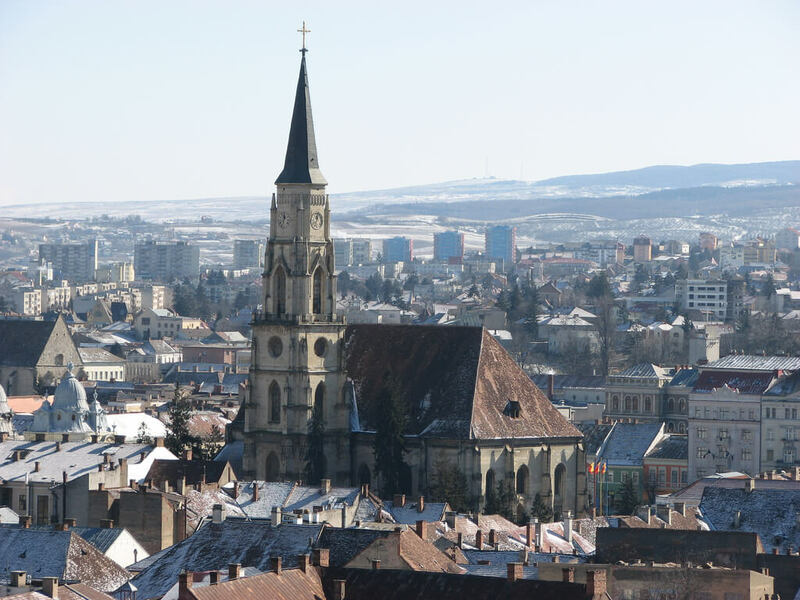 Then Cluj is the perfect place for you! The fabulous, cosmopolitan town of Cluj in Romania, is a great place for fine dining without breaking the bank. There’s been a real explosion of cocktail bars and charming restaurants in recent years as well. This student town also features some wonderful architecture. From traditional churches and tree-lined squares to some breathtaking baroque architecture. People tend not to give cruise holidays their fair shake these days. 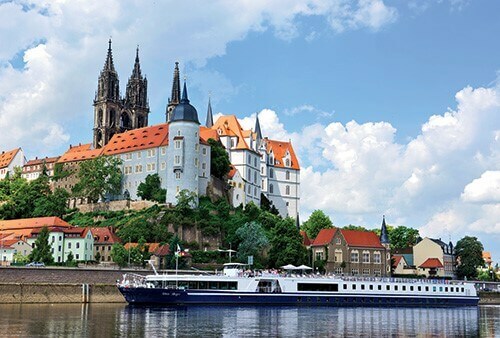 But river cruises can be a fantastic way to experience the highlights of the continent without having to lock yourself down to a single place. It gives you the opportunity to experience the sights and sounds of some of the most beautiful cities in the world. But then, just when you thought it couldn’t get any better, you get to be whisked away to somewhere just as incredible. Combine that with the brilliant services offered on the cruise itself, from high-quality facilities to fine dining. It’s hardly a stretch to say that a cruise really is one of the best, and most underrated, ways to experience Europe. Now, don’t worry, I know that Venice is hardly an unusual destination. But even well-known places have something interesting to offer. 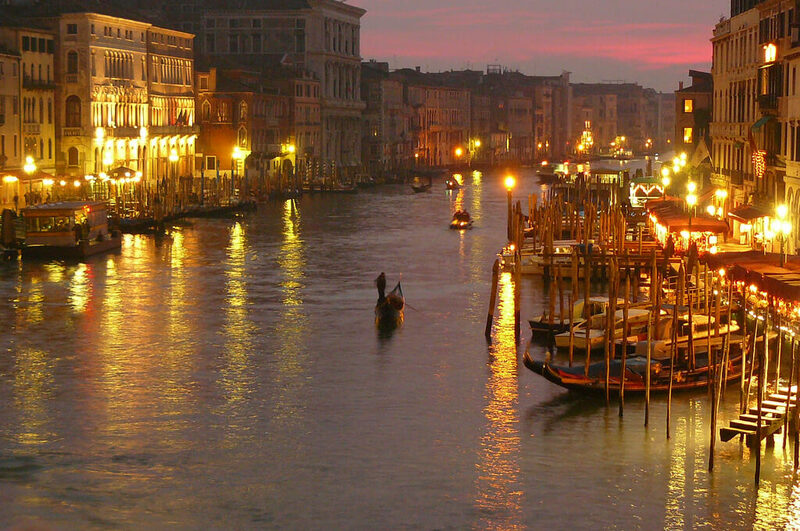 If you’ve ever been to Venice, you’ve probably explored it in a gondola. Well, what if you tried exploring the city in a different way? If you’re more in the mood to take things at your own pace and get a real close up view of the city, why not explore it in a kayak. That way you get to dictate where you go and at what speed. In the other direction, why not take a helicopter tour and experience the city from the air. A bird’s eye view will give you a totally new perspective on somewhere you might have thought of as all too familiar.